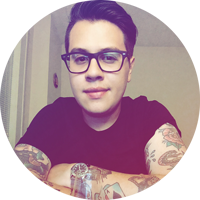 I'm a Minneapolis-based Digital Designer with over 10 years of combined corporate, agency, and freelance experience. I specialize in responsive design & development. This project was a complete redesign for CRAVE American Kitchen & Sushi Bar. CRAVE is a national restaurant concept from the Twin Cities. The site was built on a Wordpress platform and contains partner integration for location-specific pages and menus. Poplar Haus is a new up-and-coming cabin resort located on the Gunflint Trail in Grand Marais, MN. Their website is a completely customized Wordpress solution with Sirvoy, a reservation management software, integration. Branding design and development was a part of this package as well. 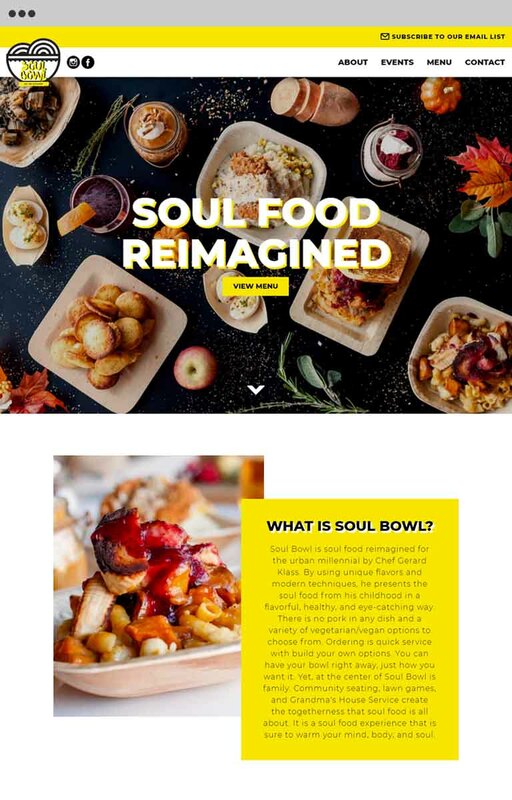 Soul Bowl is a modern soul food restaurant concept by Twin Cities Chef Gerard Klass. The site was built with easy menu and event updates in mind. Images photographed by myself as well. ProcessBolt is a Minneapolis-based SAAS company that specializes in third-party risk assessment communication and data metric visualization. The site was design and developed on a Wordpress platform that leverages an AWS instance. 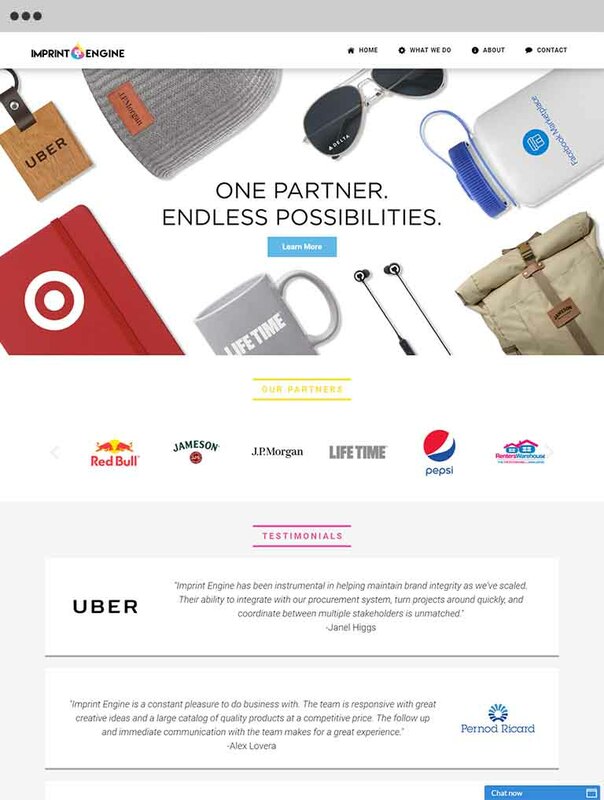 Imprint Engine is a Twin Cities based top-to-bottom promotional products company. 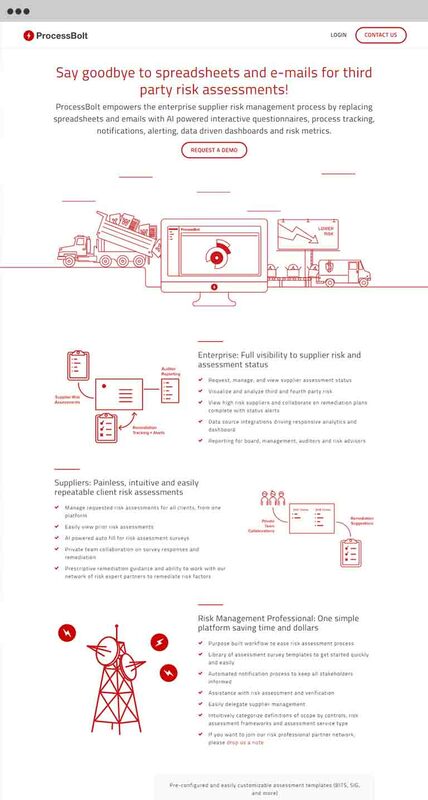 In the Summer of 2018, I was contracted to redesign their website to more accurately reflect their full capabilities. The website is a custom Wordpress build. 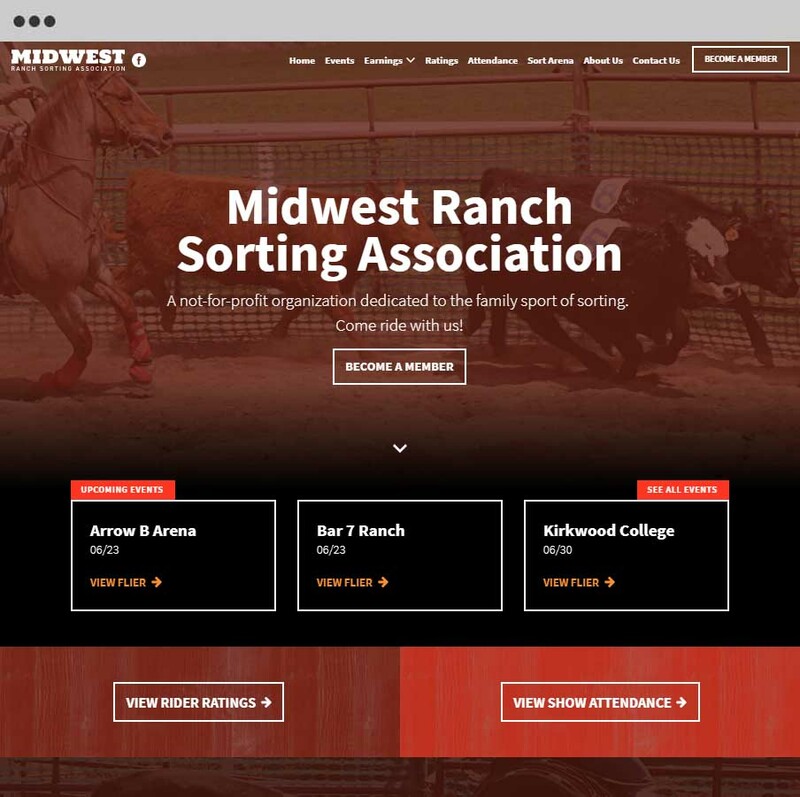 The Midwest Ranch Sorting Association produces events for competitive cattle ranching. The goal of this redesign was to use a custom post type to easily display their events. I also integrated a means to display rider/show data after each event through CSV upload rather than enter each piece of data manually in HTML. The site is a completely custom build based on Wordpress. The Twin Cities Food Company is my personal food photography portfolio. 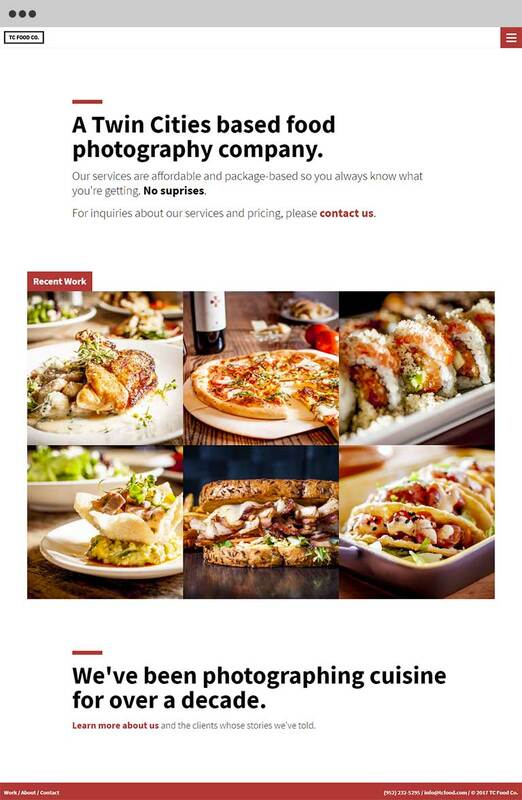 The website consists of photography photographed over a 2.5 year span for Kaskaid Hospitality and it's subsidiary restaurants. The website is a completely customized Wordpress theme, focusing on The Loop to display recent portfolio posts. The website was loosley inspired by a popular image social media platform. Advanced Carpet Restoration is a Twin Cities based full-service carpet maintenance & repair company. The goal of their redesign was to modernize their existing content while incorporating video into their existing homepage. They also sought to implement a responsive framework to better serve mobile users. The site is a custom Wordpress build. Seven Steak & Sushi is a restaurant located in the heart of Downtown Minneapolis. I was approached to design and develop all branding, landing page, and digital assets for their NYE 2018 Grand Re-Opening party. The landing page is a completely customized Wordpress theme. 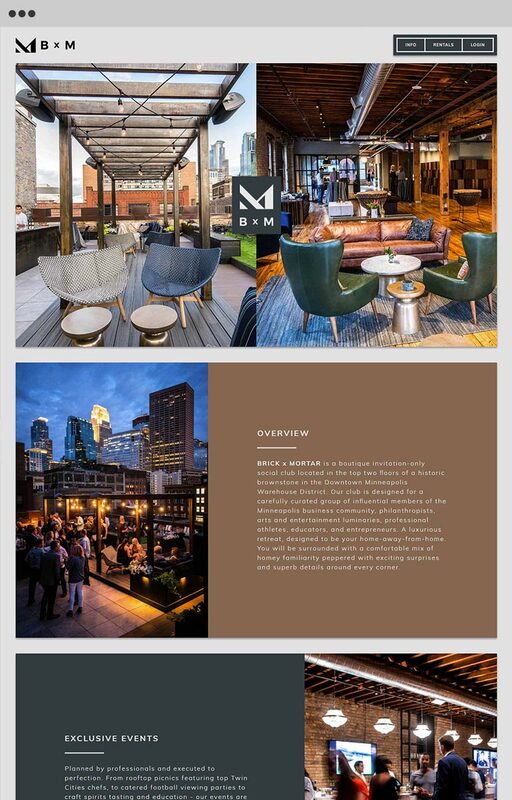 Brick & Mortar is a members-only social club in the heart of Downtown Minneapolis. Their website is comprised of two components, a front facing site for guests and a complete backend solution for members only to display private events and news. This site is a completely customized Wordpress solution using as few plugins as possible. 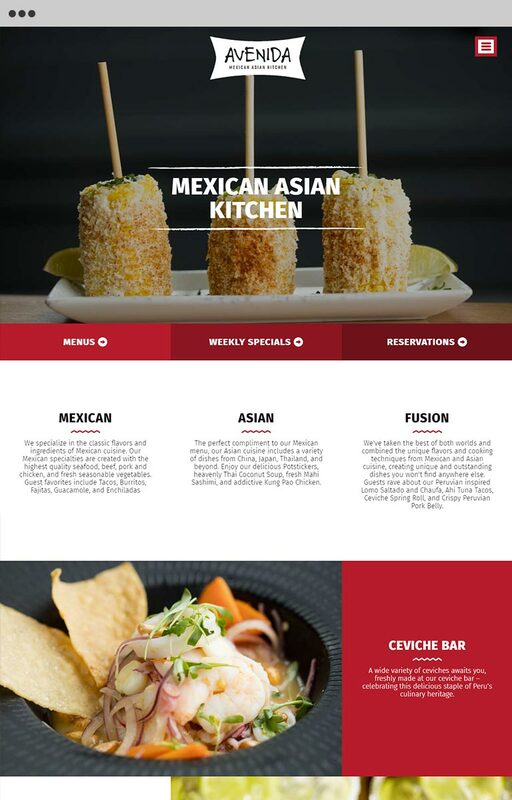 Avenida Mexican Asian Kitchen is a Latin-Asian fusion restaurant located in Minnetonka, MN. This website came as a redesign from their previous, as they shifted concepts from a purely Latin focused concept. The site is a completely customized Wordpress build which features Custom Fields to easily updated content and menus. 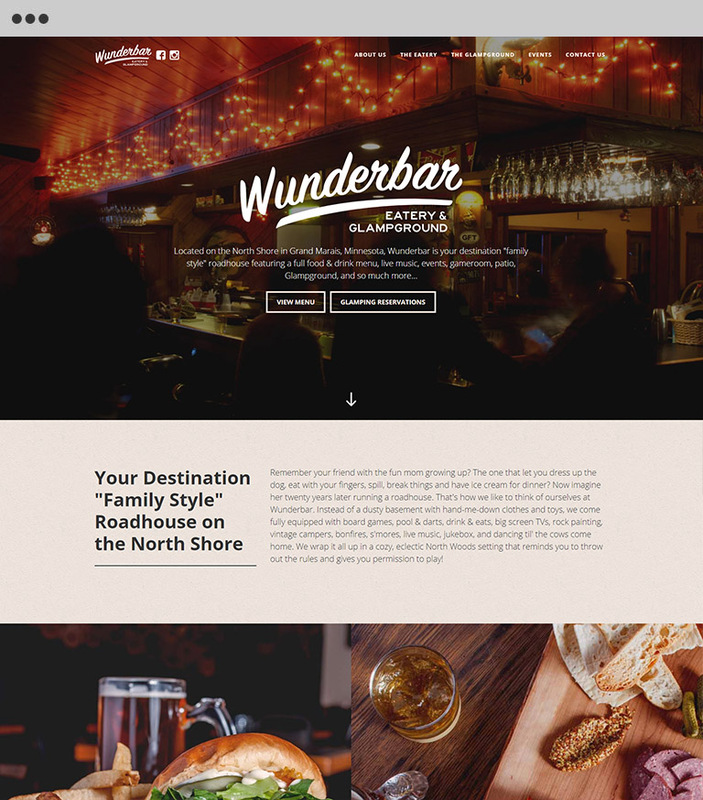 Wunderbar Eatery & Glampground is a family-style roadhouse in Grand Marais, MN. 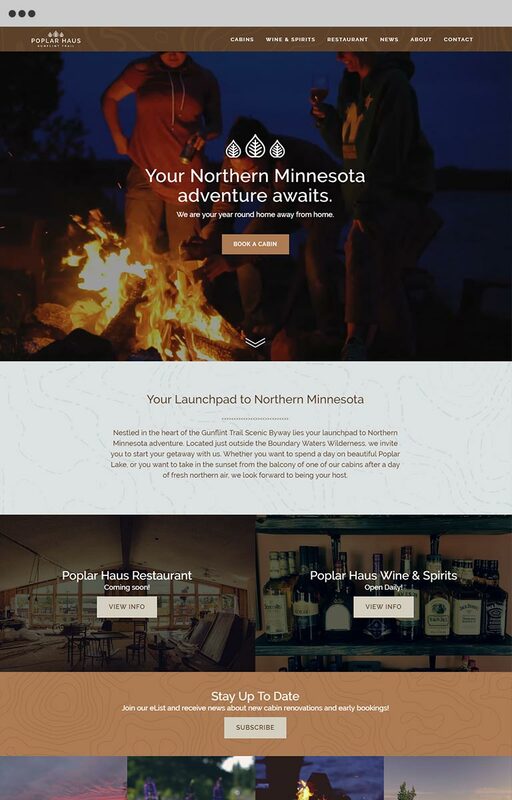 They saught a one-page style website to display business information as well as provide a contact form for guests to make camper/tent reservations. This is a custom Wordpress build as with photography done by me as well. Burger Burger is a fast-casual gourmet burger joint in the Mall of America. 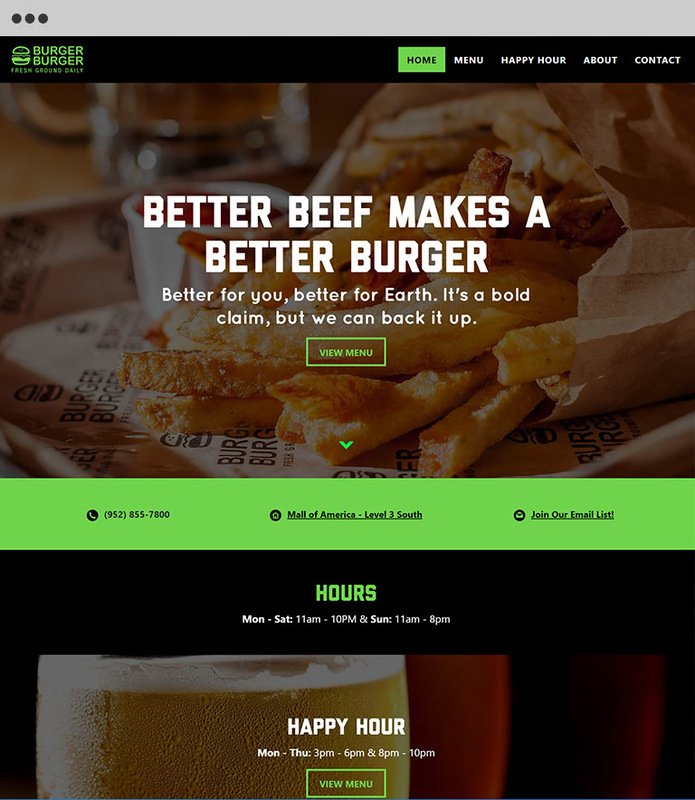 They were looking to have a simple website with basic brand and restaurant info as well as an integrated menu hosted by Single Platform. They also had me create photographs of menu items. This website is a custom Wordpress build. 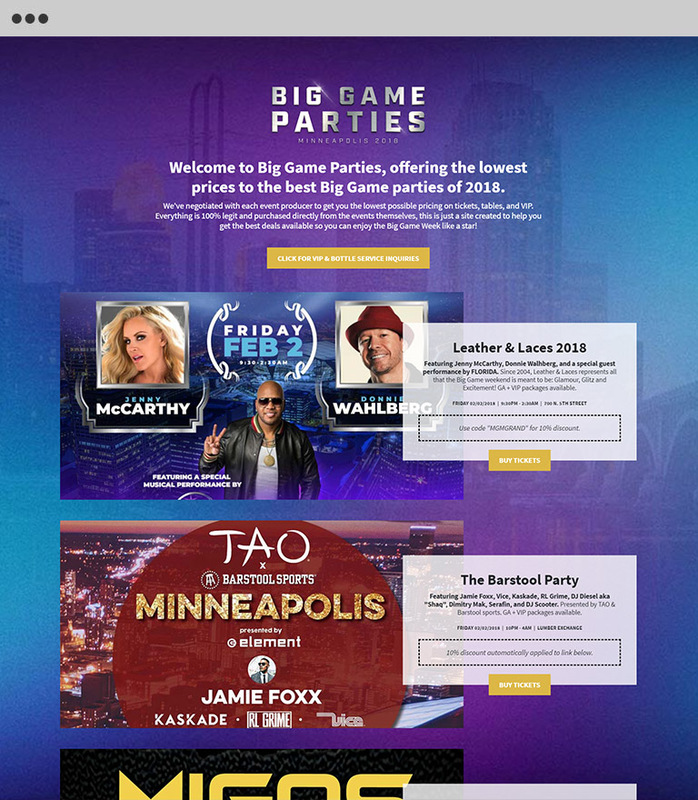 Big Game Parties was built for a private entity during the Super Bowl in Minneapolis, MN. 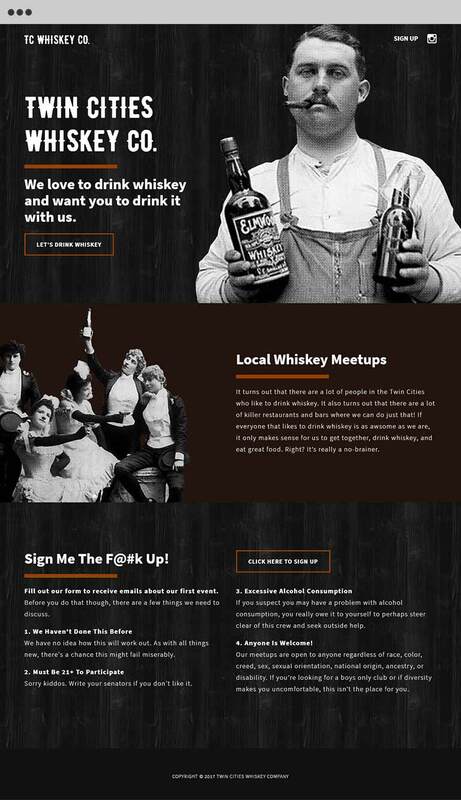 The landing page was designed and developed to serve as a hub for pre/after parties centered around the big game. This is a custom Wordpress build with logo design by me as well. 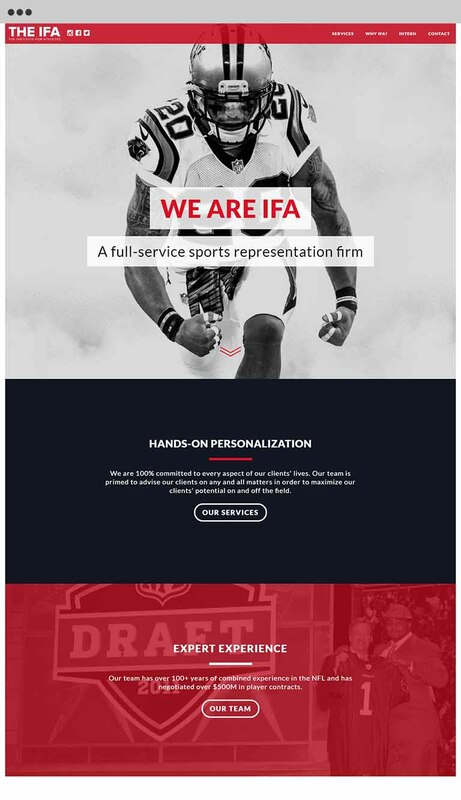 The Institute For Athletes is a Minneapolis-based NFL agency. Early in 2017, I redesigned their website and migrated it to a Wordpress framework. The theme is a custom development designed & built for the IFA. 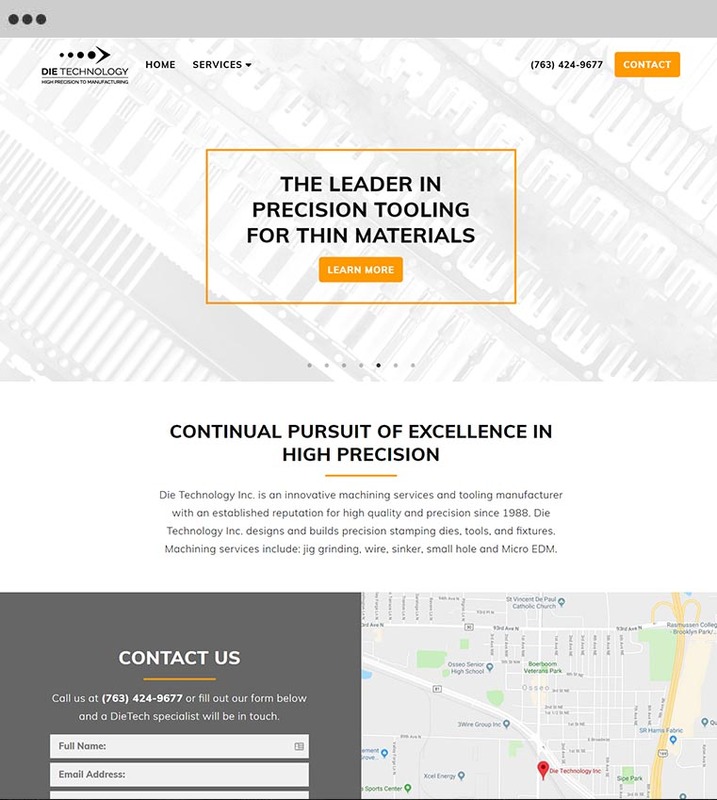 Die Technology is a Twin Cities based high precision machining services and tooling manufacturer. Their redesign goal was to implement a responsive framework in order to better serve their mobile users. Their website is a custom Wordpress build with an integrated Bootstrap framework. Quincy Hall is an upcoming event space located in the heart of Northeast Minneapolis. They will be open for events in the Fall of 2018. 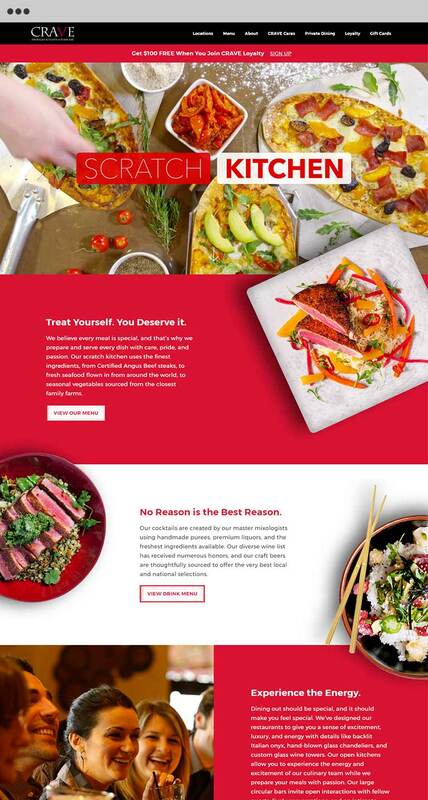 Their landing page is a customized Wordpress template that can easily expand to a full-scale site as their brand develops and business comes to fruition. The Twin Cities Whiskey Company is my personal endeavor to begin creating a local community centered around the All-America n spirit, Kentucky Straight Bourbon Whiskey. This landing page was developed as a completely customized Wordpress landing page which focuses on Call-To-Actions that capture user data. The data is then automated into a MailChimp account for further processing. 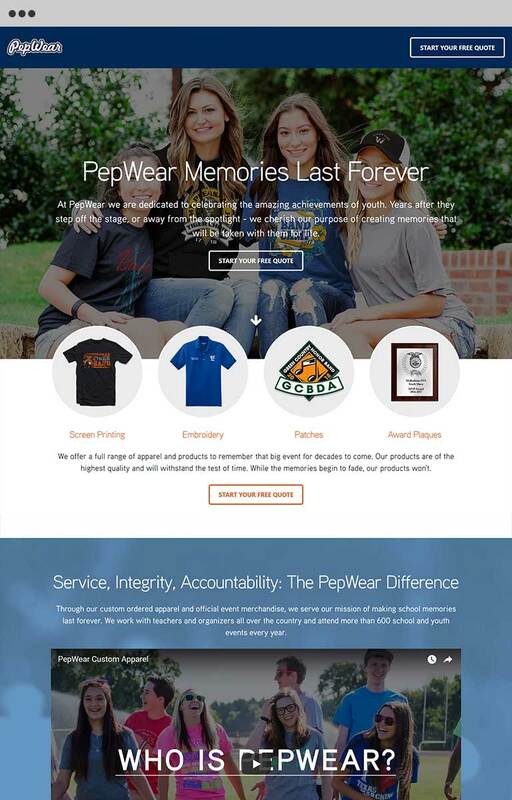 PepWear is a screen printing and apparel company based in Cedar Hills, TX. 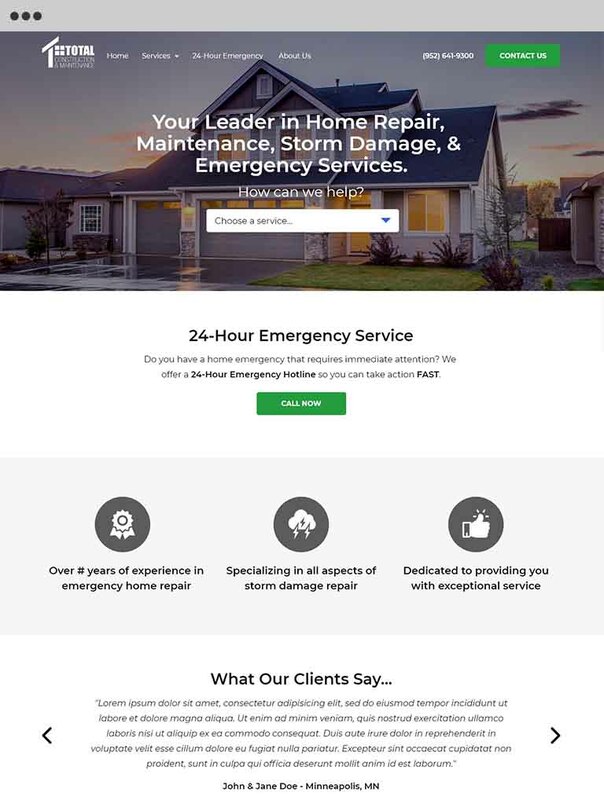 In early 2018, they contracted two landing pages to focus two demographics of customers. The result was two landing pages similar in design, but with varying content in order to A/B test leads generated from these pages. 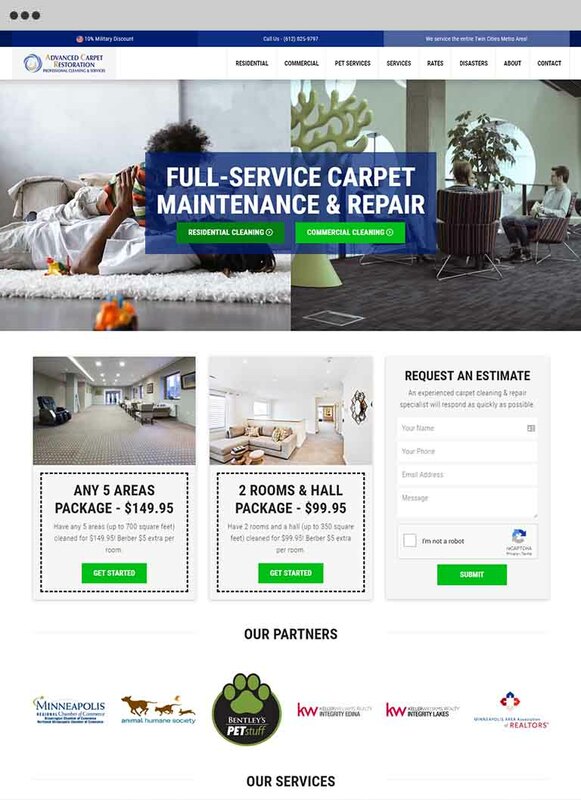 These pages were integrated directly into their existing Wordpress build and utilize cloud hosting to deliver design assets for ultra quick load times. Only one example is linked to this project. Total Construction & Maintenance is a Twin Cities based home contracting and repair company. This website is a complete redesign of their site built on the Wordpress platform. Fill out the contact form and let me know a little bit about your project. I'll be in touch!